Take a walking tour (2 miles) through the Scottsdale Xeriscape Garden at Chaparral Park. See water-thrifty plants in action and have your desert plant questions answered by an expert. 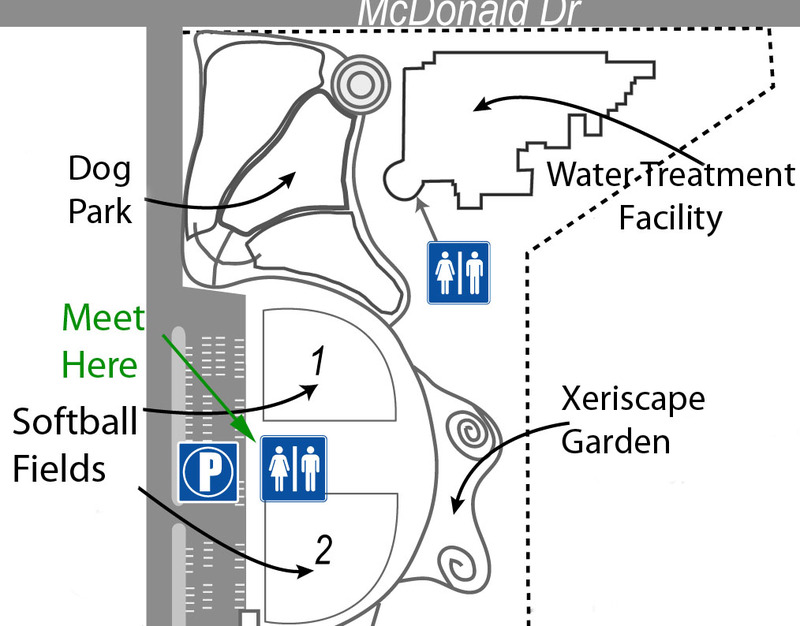 Scottsdale Xeriscape Garden Location: Southeast corner of McDonald Drive and Hayden Road near the dog park. Please meet in front of the restrooms between Softball Fields 1 & 2. Remember to bring water, a hat and sunscreen.